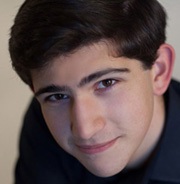 Amiran studied piano from the age of five at the Gnessin Special Music College, Moscow under the guidance of Professors Ada Traub and Tatiana Vorobieva, and performed publicly from an early age. In 2003 Amiran performed at Cambridge University, England in the “Young Russian Talents” program. In 2006 he received Ist Prize at the VIIth Concorso Internazionale Valsesia Musica juniors (Varallo, Italy). In 2007 he débuted as a soloist with the orchestra of the St. Petersburg State Academic Capella and went on to receive IIIrd Prize at the VIth International Competition “A Step toward Mastery” in St. Petersburg, Russia. In 2008 Amiran received Grand Prix and special Diploma for the best performance of Classical composition at the VIIIth International Balys Dvarionas Competition for Young Pianists and Violinists in Vilnius, Lithuania. From 2009 Amiran continued his studies at the Central Music School (College) of Moscow State Tchaikovsky Conservatory as a student of Professor Alexander Mndoyants. In 2011 he was awarded a scholarship by The Yuri Rozum International Charitable Foundation and in the same year he won Ist Prize at the International Carl Filtsch competition in Hermannstadt, Romania. In September 2012 he was awarded a special scholarship from the Government of Russian Federation. In June 2013 he graduated from Central Music School with Highest Honours and was accepted in the Royal Academy of Music with full scholarship from the Future of Russia foundation, where he studies until now under guidance of Professor Christopher Elton. 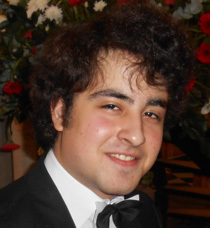 In October 2014 he went on to become a finalist of The Jaques Samuel Pianos Intercollegiate Piano Competition and to perform in Wigmore Hall, London. In August 2015 he was invited to perform an opening recital in ‘The Romantic Age’ festival in Norden Farm Arts Centre, Maidenhead. 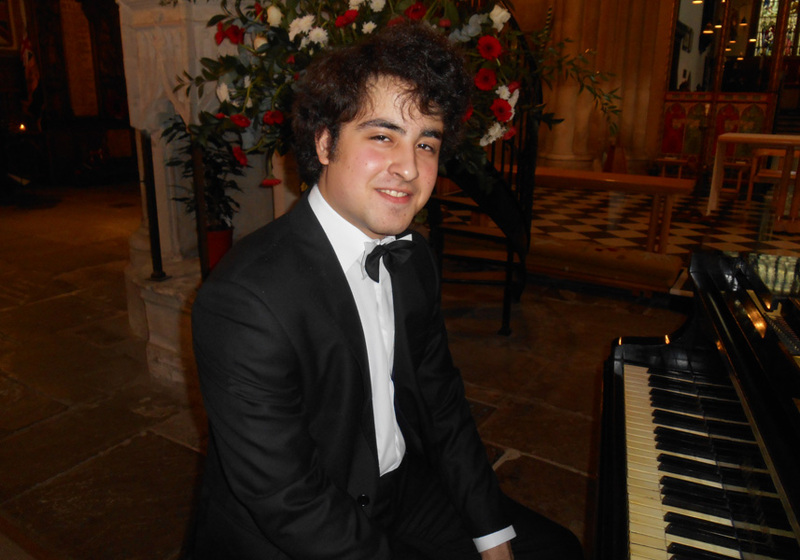 Performance in the Wigmore Hall in the Finals of the Jaques Samuels Intercollegiate Piano Competition on the 21st of October 2014.